Blog / Latest Updates / How can I edit my club’s MyLion profile? 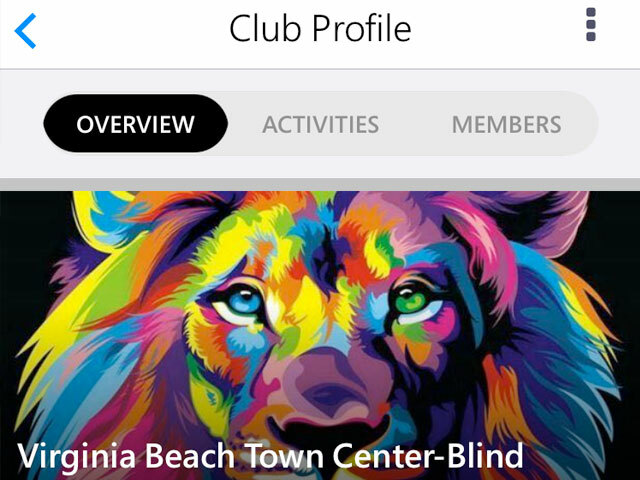 Club officers can update their club’s profile in MyLion. Simply tap through to your club profile and tap the Pencil icon near the top right of your screen to take a picture or choose one from your photo gallery. Consider changing your club photo every time you complete a new activity, so you can show your team in action. 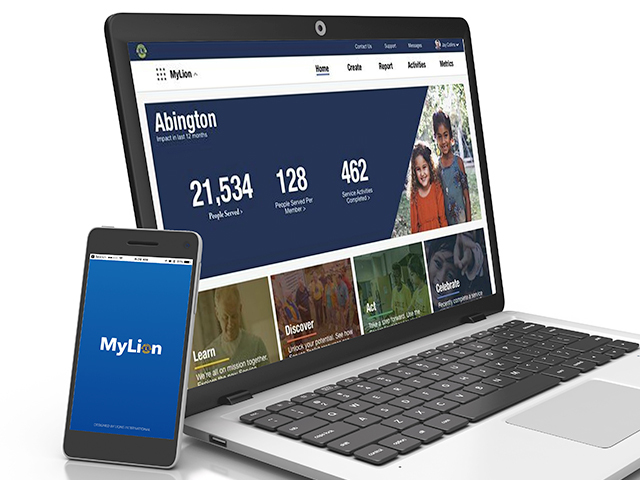 The best way to keep your profile up to date—and get Lions in your area and around the world to find you—is to ensure that your club meeting location information is complete in MyLCI. Tags You Roared. We Listened.